A Haitian bowl made by hand created from a real Bull Horn. Adorable little bowl with bone to sugar powdered example or the olive cocktail hour. Small Horn spoons are also available for sale to spice it up. 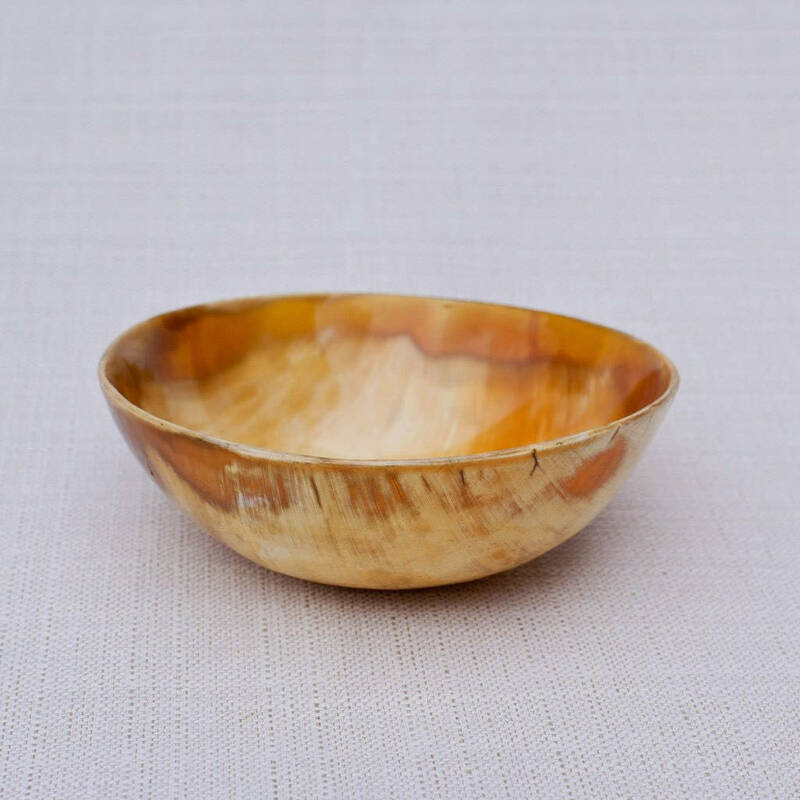 Bowl Kisqueya Nature jewelry for a table decoration natural with a little touch of ethnic chic. Size: (8.5 cm) diameter - height (5 cm). 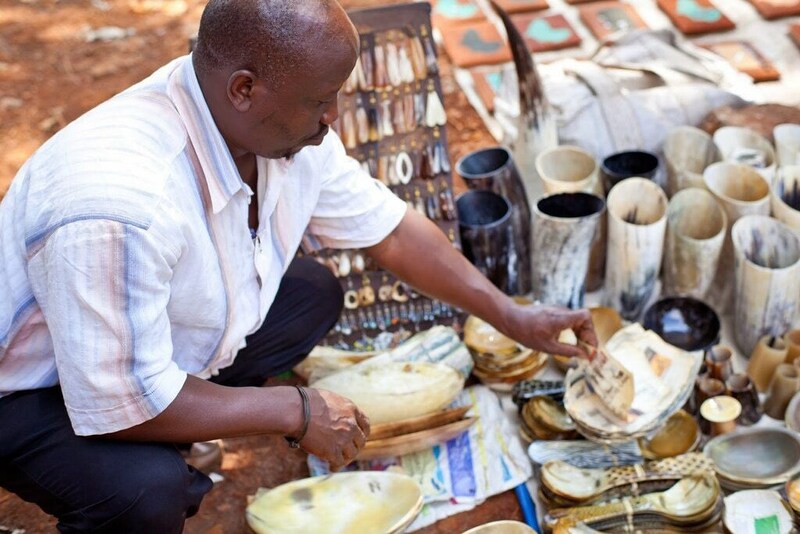 We work with local artisans in Haiti to provide materials first to Kisqueya promoting local talent and creativity. Each provides items is a partner of the vision of Kisqueya Nature jewelry using natural, all materials handcrafted to compliment the magnificent Kisqueya product line and each artisan is a partner in the promotion of the MadeinHaiti and economic support in the lives of those who are beyond Amani doors. 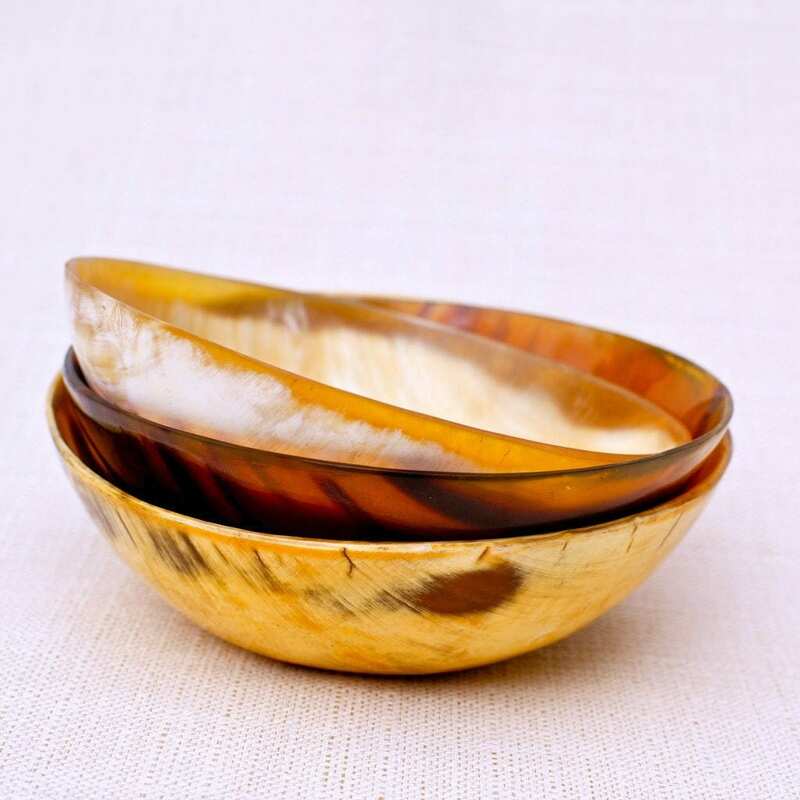 These bowls are handmade by Victor. 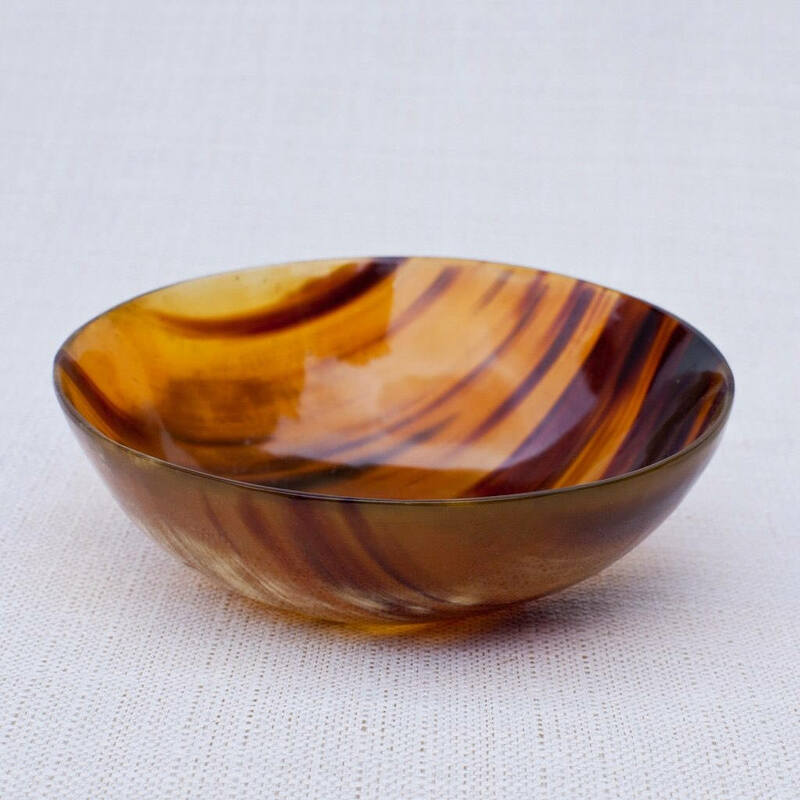 * Due to nature of this Bowl handmade, colors may vary. No two bowls are alike!